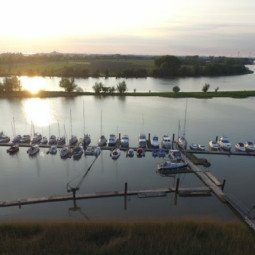 Directly behind the Störsperrwerk, you can find the Störloch with the harbour of Borsfleth – a very idyllic sport’s boats harbour with around 100 berth spots available. Close to the harbour there are several farm shops as well as an outdoor barbecue possibility. 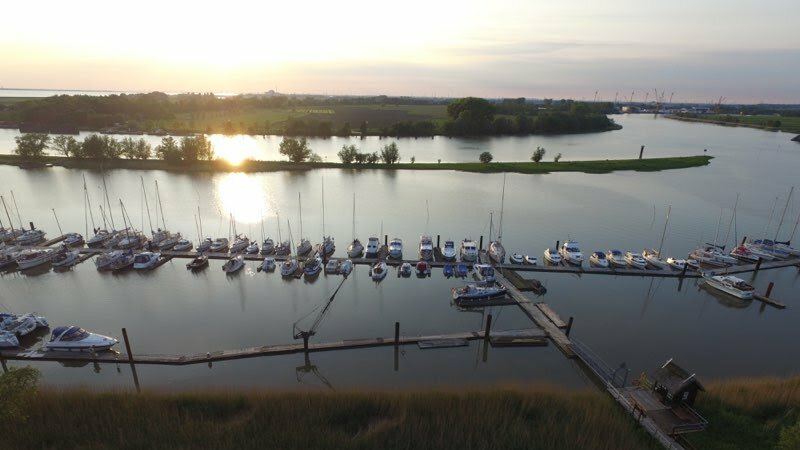 You can borrow a bike free of charge at the harbour and explore the beautiful landscape around or visit the historic Glückstadt town which is 4km away. Important information: The water depth in this harbour depends on the tides which can vary from 1.80m to 4.80m.